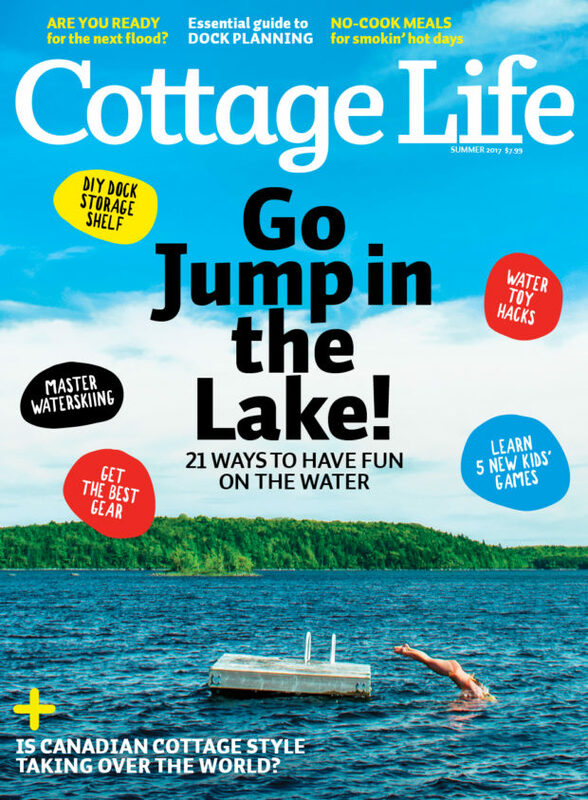 WHILE SUPPLIES LAST: includes a Bonus Gift 2019 Cottage Life Calendar! This offer applies to new subscriptions, as well as renewals (Canadian orders). Members: click here for the FOCA access code and how to order.